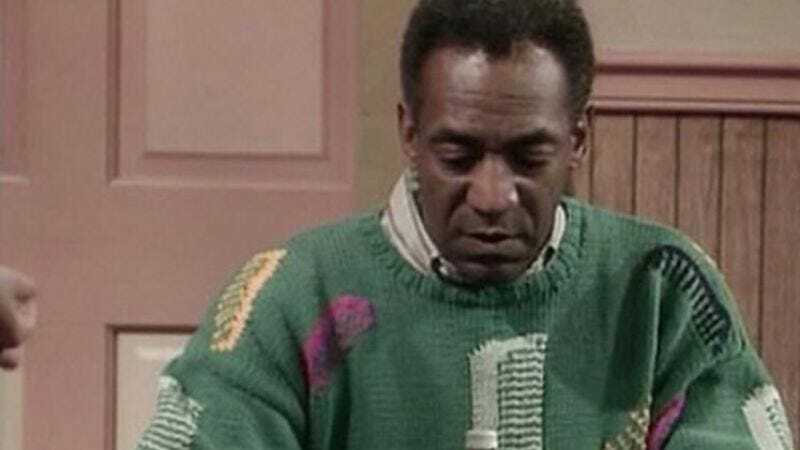 Only a few weeks after former film executive Cindra Ladd provided detailed allegations that she was raped by Bill Cosby, two more women have come forward with depressingly familiar stories of the formerly beloved comedian drugging and assaulting them. The two women, Linda Brown and Lise-Lotte Lublin, are both former models, and they made their accusations official at a press conference today with civil rights attorney Gloria Allred—and for those keeping track, the total number of accusers is now over 30. As for Cosby, he’ll be immortalized in a new statue later this month. Unfortunately for him, it’s not the sort of statue anyone would want to be immortalized with.